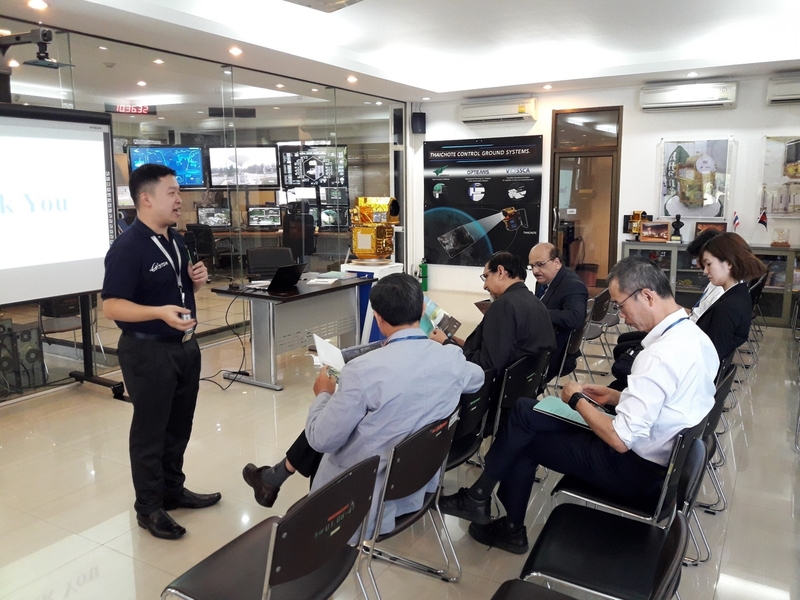 The APRSAF/SAFE Workshop was held at GISTDA-Space Krenovation Park (SKP) in Chon Buri, Thailand on July 5 and 6, 2018. 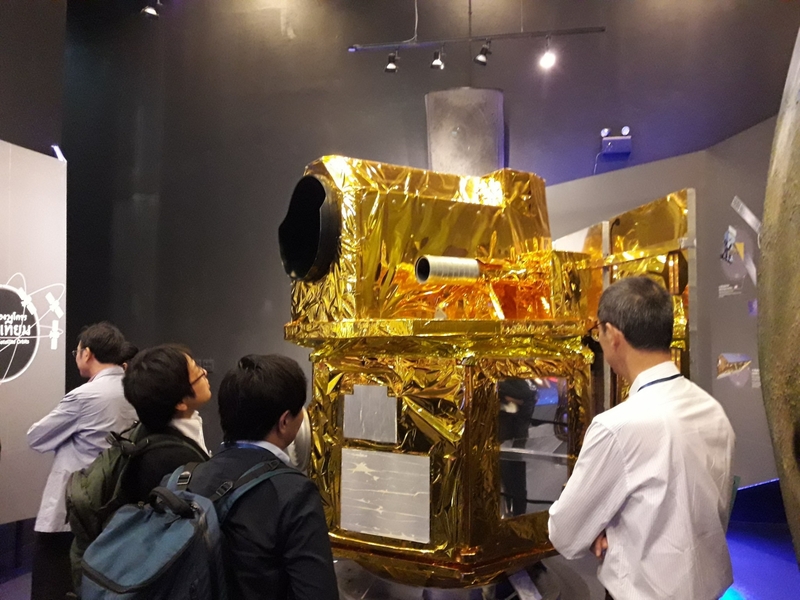 It was co-organized byASEAN Research and Training Center for Space Technology and Applications (ARTSA), Geo-Informatics and Space Technology Development Agency (GISTDA) and the Japan Aerospace Exploration Agency (JAXA). 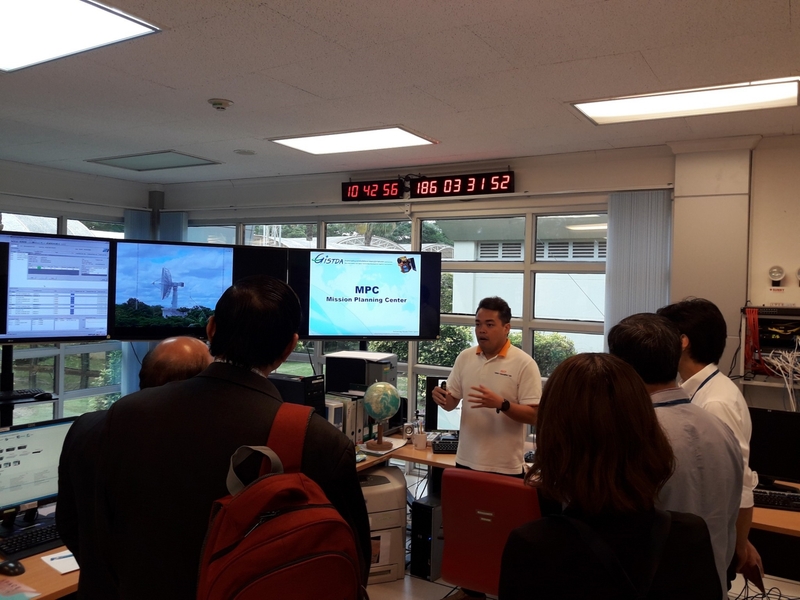 The status of one on-going prototype and two follow-up activities was reported, along with one final results of prototype. 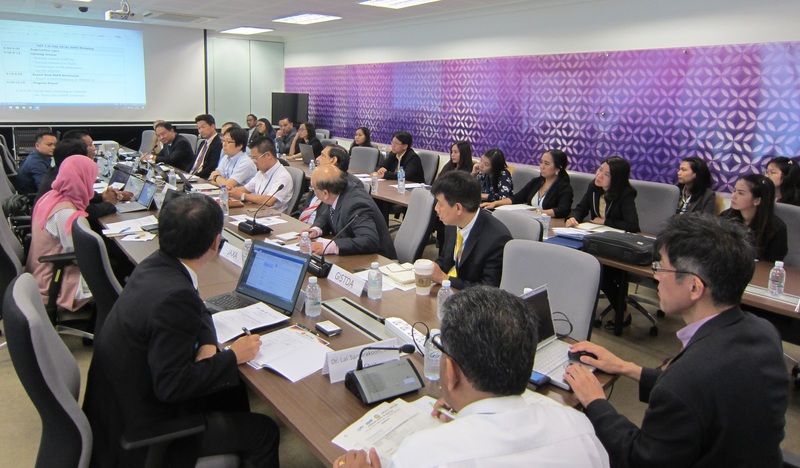 Around 50 people from 8 countries (Cambodia, India, Indonesia, Japan, Malaysia, Myanmar, Thailand and Vietnam) and 3 regional organizations, including the UNESCAP and ADB, participated in this meeting. The SAFE meeting was led by co-chairs, Dr. Shinichi Sobue and Dr. Lal Samarakoon, JAXA. First of all, Mr. Tatiya Chuentragun, Director of Geo-informatic Products Office of GISTDA made welcome address. He mentioned that technology exchange and human capacity building are quite important in the region. 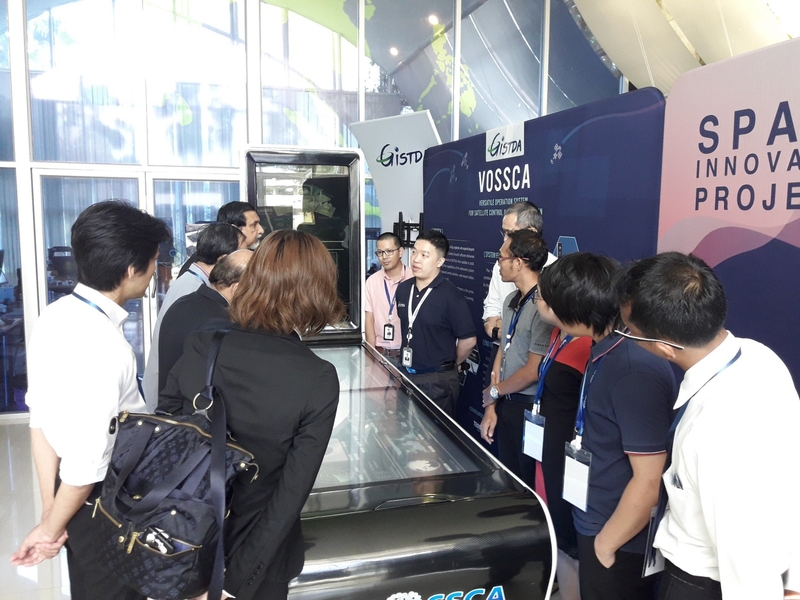 Further he mentioned GISTDA would contribute SAFE initiative with especially collaboration with ASEAN Research and Training Center for Space Technology and Applications (ARTSA).